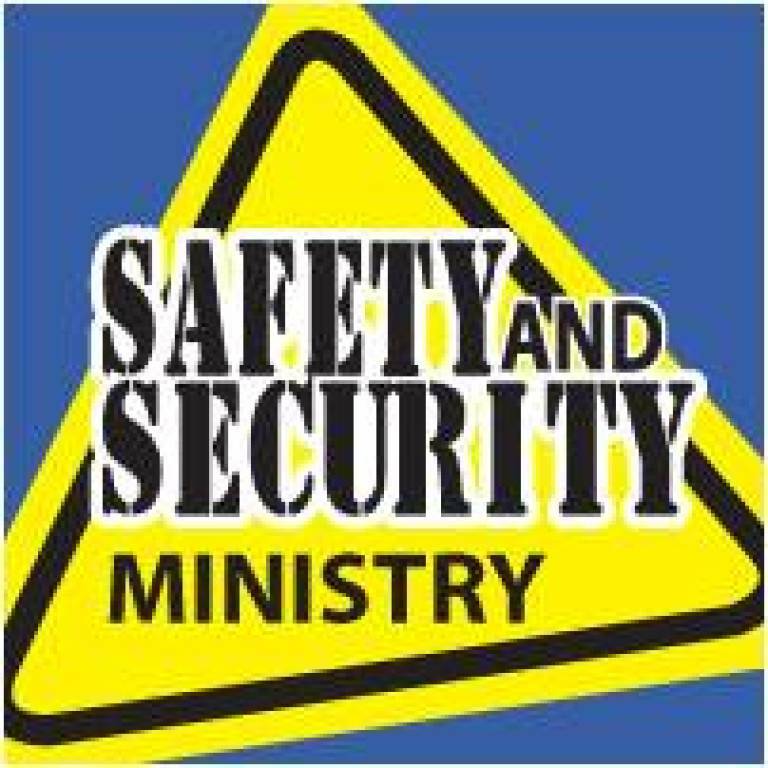 The Safety and Security Ministry researches, creates and implements best practice safety and security policies and procedures for the Prince of Peace Catholic Parish campus. Parishioners are welcome to offer their talents to this ministry. Contact Kevin Simpson at 757-342-9010.